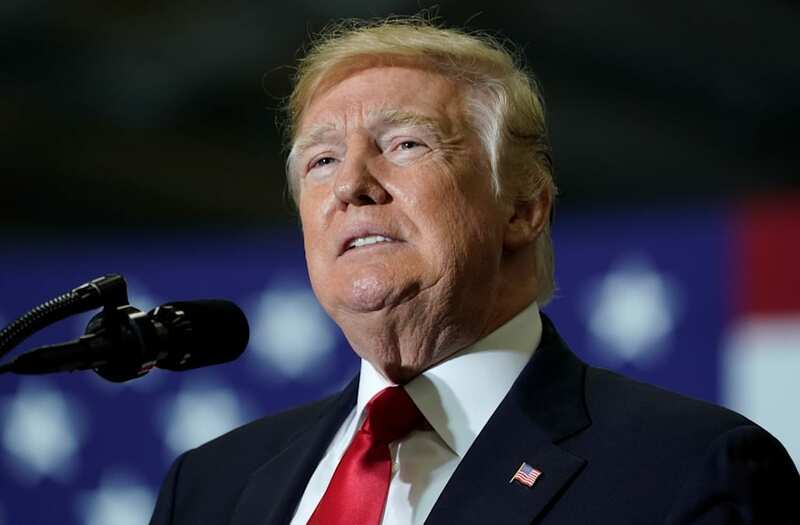 Though it is unclear which poll he is referencing, Trump’s approval rating did exceed Obama’s in a recent survey by conservative-leaning Rasmussen Reports. It found that on April 2 of this year, Trump scored a 50 percent job approval rating which was 4 points higher than Obama’s mark on the same day in 2010, according to the Washington Examiner. Nevertheless, the statistics site FiveThirtyEight, which aggregates ratings from several major polls, shows that Obama has consistently maintained higher job approval numbers than the current president. For instance, it says that on Day 464 in office, Obama’s overall rating was eight points higher than Trump’s.